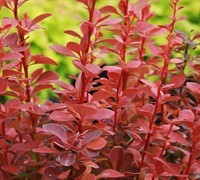 Need a plant that will grow with almost no sunlight? 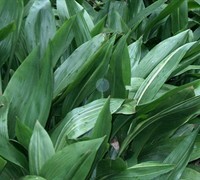 Cast Iron Plants are prozed for their ability to grow in dense shade, though theyll tolerate some morning sun. 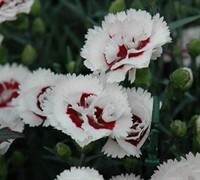 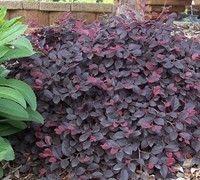 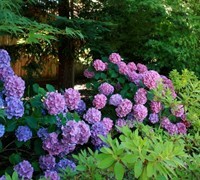 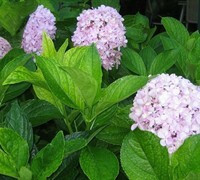 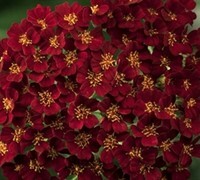 Easy to grow in average soil with plenty of shade. 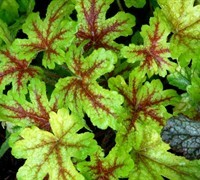 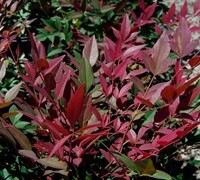 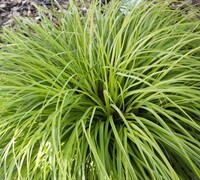 Buy Cast Iron Plant from ToGoGarden.com and well ship high quality, container-grown, fully rooted, straight from the grower plants to your front door that are ready to plant and augment in your garden.